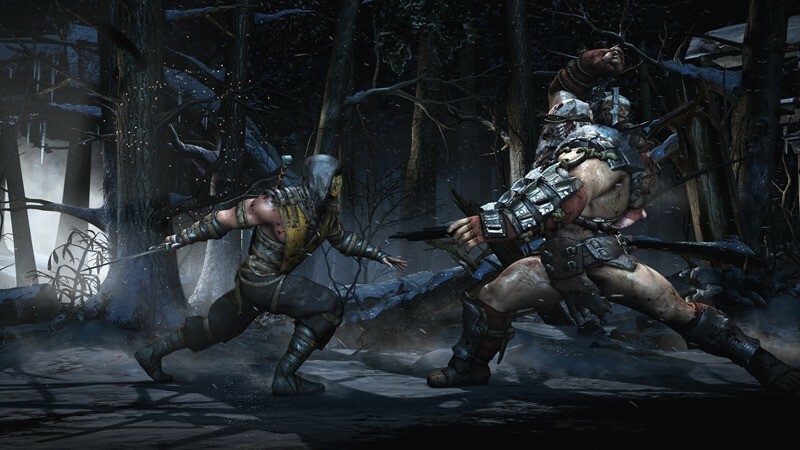 Mortal Kombat X is finally out this week – tomorrow actually, so less than 24 hours! You’ve endured all the articles about character reveals, fatalities, and so much more, but with good reason – the game looks like its going to be fantastic. I think it’s safe to say that we’re all a little excited here at Lazygamer… just a little. I know Darryn and Geoff especially will take great joy in beating the crap out of the rest of us. Anyways, back to the point – this weekend saw the very first eSport event for the title, yes before its actual release, and Mortal Kombat X now has its very first champion. If you’re as amped for the game as we are, here’s the Twitch stream of the entire event. It’s only like, 4 hours long, so you can totally cut out half a day of work. You’re welcome! There is some serious talent on display here. I only know because my button bashing doesn’t even come close to looking this good! Will you be getting the game tomorrow? Who will you be fighting as first? I personally have a soft spot for the series regulars Scorpion and Sub-Zero. After seeing Erron Black in action above though, I think I’m going to try him out.